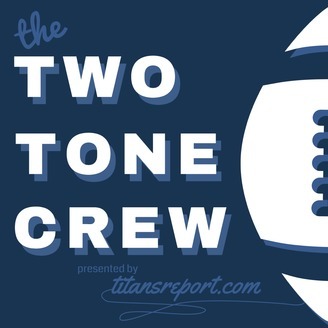 The Two Tone Crew returns to discuss the Titans victory over the New York Giants. Riding a three game win streak, the team now faces an increasing likelihood that they will make the playoffs if they win out. 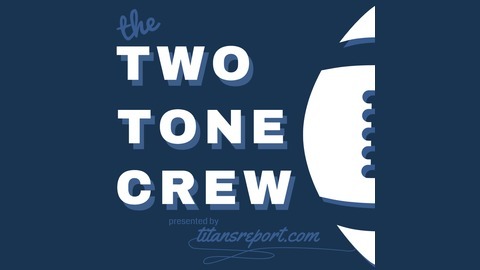 On the back of emerging force Derrick Henry, the Titans will play Washington on Saturday of week 16 to try and set up a week 17 showdown with division rival Indianapolis Colts.